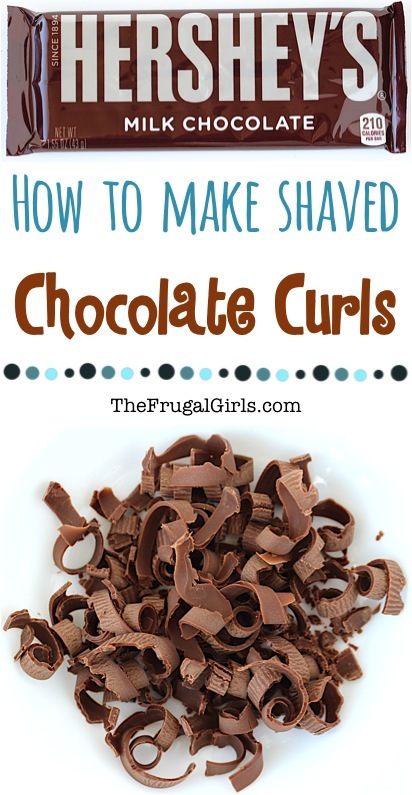 You need to try this easy baking hack for how to make Shaved Chocolate Curls! 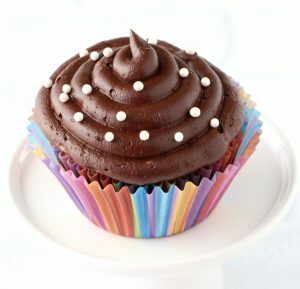 On the hunt for the perfect chocolate garnish for cakes, cupcakes, cocoa, etc.? 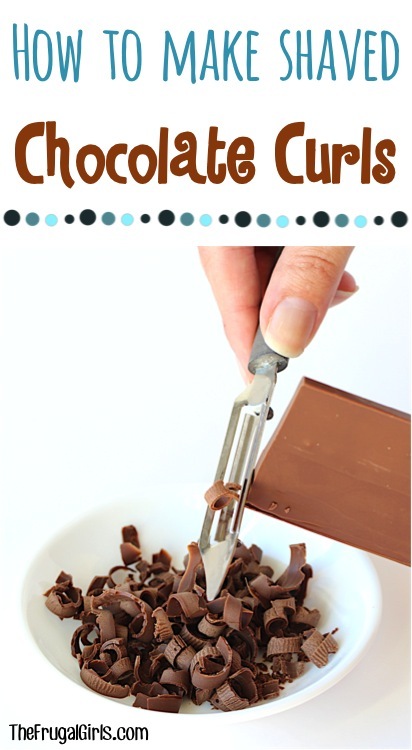 This easy trick for How to Make Shaved Chocolate Curls is the perfect solution! Pretty, delicate little chocolate curls are so ridiculously easy to make, and make a gorgeous, elegant garnish! Over a small dish, carefully ‘peel’ the edge of the chocolate bar in long smooth strokes, using a Vegetable Peeler. Peels of beautiful chocolate will begin to form and drop! Store your cute little Chocolate Curls in an airtight container on the counter at room temperature or in the refrigerator until ready to use. When you’re ready to garnish your cake, cupcake, cocoa, or other fun treat… grab your curls, sprinkle, and ENJOY! On the hunt for more fun Genius Kitchen Tips and Tricks? 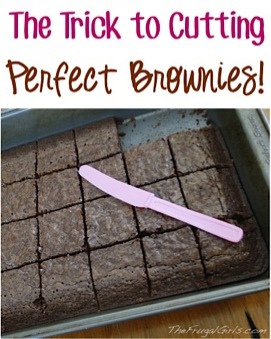 You have explained a easy solution to make shaved chocolate curls. Chocolates are my favorite. I will definitely try above trick.